Stunning End Unit with an Excellent Layout in a Quiet Neighborhood. 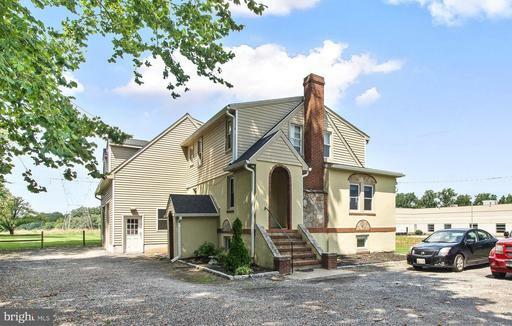 High Ceilings, tons of windows on three sides, finished basement that walks out to backyard tucked into green space surrounded by matures trees. 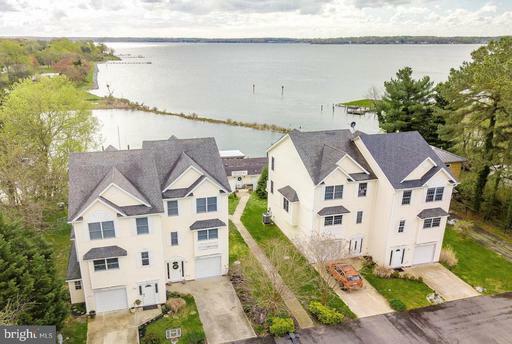 Ideal floorplan offers a large living room and huge kitchen with upgraded appliances a graciously sized breakfast bar island that opens to a deck thats perfect for summer BBQs. The master suite offers soaring ceilings, a tremendous amount of space, fabulous walk-in closet an awesome en-suite bathroom. Two additional good sized bedrooms upstairs with another full bath. Versatile floorplan offers an opportunity for an additional bedroom downstairs so much space in the kitchen to utilize as an additional family room as well. Must see! Private Unique Property for SALE. 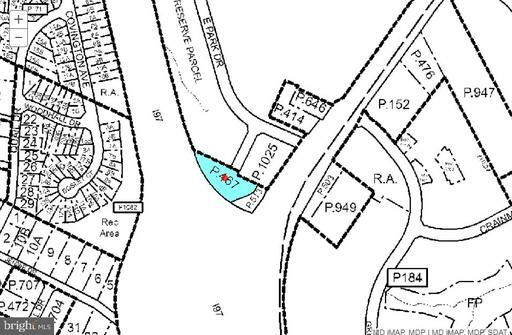 Zoned Commercial/Residential stand alone office and oversized garage on .6 Acre Lot with ample parking and close proximity to I-695, I-895, and Baltimore Washington Pkwy I-295. Beautiful full-sized upgraded kitchen. Was previously used as a commercial office, can be easily converted back for residential use. 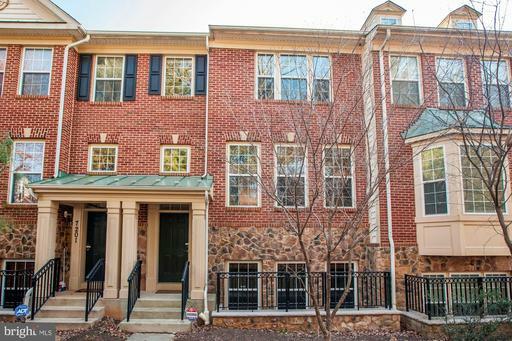 Gorgeous 3 bed, 2 full bath, 2 half bath, upscale 3 level updated brick townhome. Impeccably maintained new carpet throughout! Most private setting in the neighborhood. Kitchen with stainless steel appliances, granite counters island. 2 sided gas fireplace enjoyed by all rooms on main level. Great master suite with walk-in closet and large luxury bath. Full lower level rec room with ~ bath and 2 car garage. LOCATION, LOCATION! Approx. 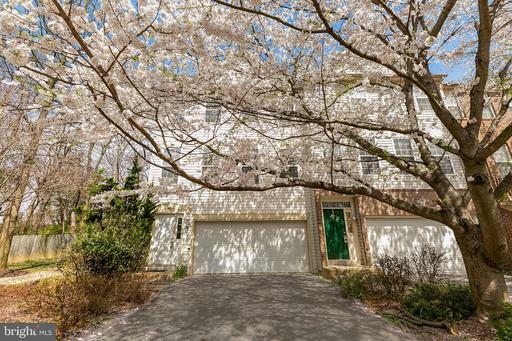 2.5mi to Shady Grove Metro, walk to restaurants shops. MUST SEE! Ready to move in, all the work has been done! 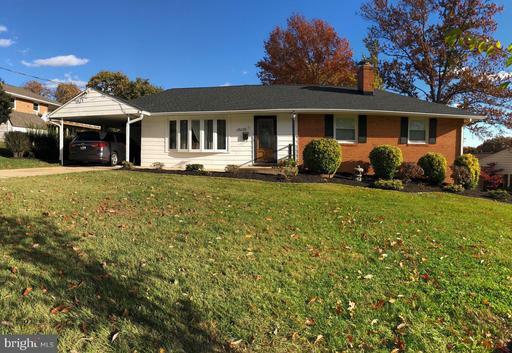 Updated Eat-In Kitchen w/ granite counters, separate dinning room, updated bath rooms, Hardwood floors, main level laundry/mud room, master suite. Lower level family room w/fireplace, SGD to patio, potential in-law with full bath and kitchenettewetbar. Roof 2018. Exterior features huge 40+ foot deck off dining room, fenced rear yard, swing set, shed. 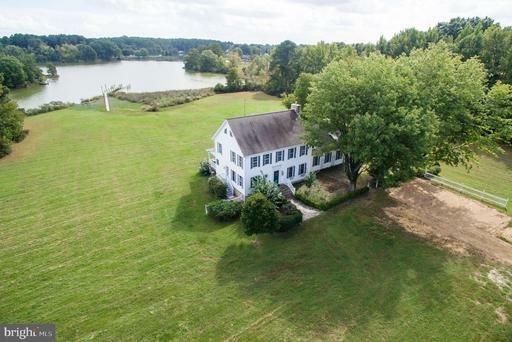 Community offers playground, tennis courts, parks, Fairland Aquatic/Fitness Center, Garden Ice House, Old Gunpowder Golf Course, Cross Creek Golf Course. Close to shopping, ICC, 495 and 95. Amtrak strikes deal to redevelop Penn Station with Baltimore developers, investing $90 million. Dont miss this opportunity to own this beautifully renovated end unit brick commercial use townhouse less than 5 minute walking distance to/from Amtrak Penn Station and dining/entertainment venues. Fully wired. Ideal for professional office use, residential or mixed office/residential. 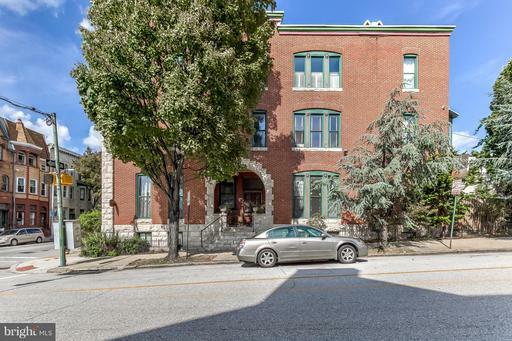 Property features include: renovated kitchen 2013 with new appliances, refinished original wood floors, iron gate, updated security system w/ video monitoring, 2009 gas steam boiler, newer roof 2008 2015.